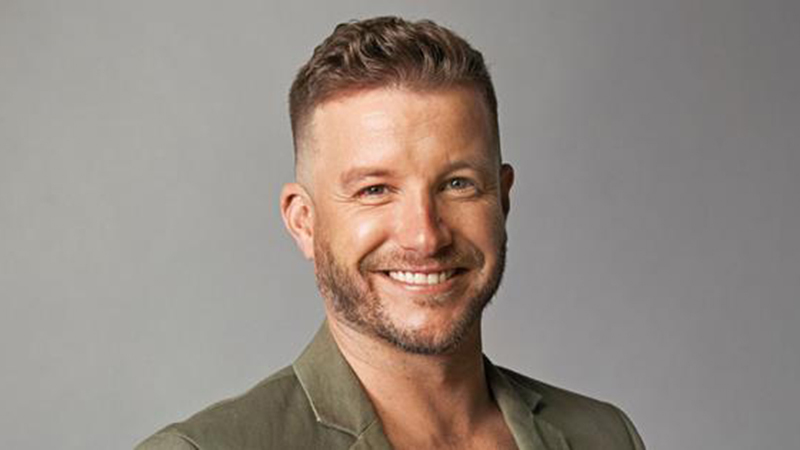 Luke Jacobz is one of the most popular hosts in Australia, and is without doubt one of the most versatile all rounder male talents currently on Australian TV. He has an outstanding gift for hosting live TV due to his ability to think on his feet whilst millions of viewers are watching him, and not lose a beat in his delivery. 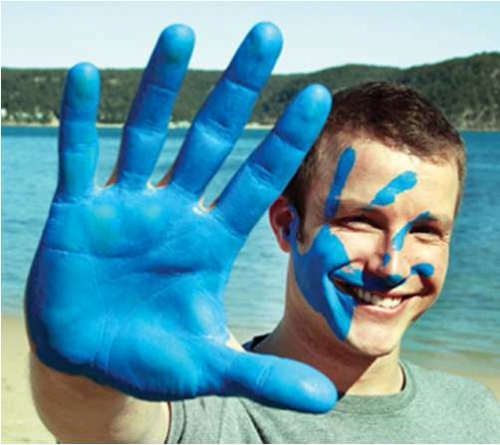 He is equally talented as an actor and has appeared in some of Australia’s most iconic drama series’. Luke’s passion for acting started at an early age and he performed in all his school musicals and plays, including lead roles in A Midsummer Night’s Dream and Man of Steel in 1996 and 1997. He came to public attention when he starred as Zac Croft for two years on the Australian teen drama television series Heartbreak High. He later moved on to hosting television programs such as series The Big Arvo and Popstars Live and the Kellogg’s Iron Man series. Luke made a return to acting in much loved Aussie drama series McLeod’s Daughters, as Patrick Brewer, appearing on the show from 2005 to 2009. In 2008, Luke was signed to a six-month recurring role in Home and Away as Angelo Rosetta. A hit with viewers, Luke was upgraded to series regular, and in 2010 was nominated for a Silver Logie for Most Popular Actor. Luke also appeared in Channel Nine’s Singing Bee, as well as the series Hole in the Wall. Also in 2008, Luke discovered another talent, and was crowned Dancing with the Stars champion, along with dancer and mentor Luda Kroitor. In 2010, Luke was announced as the new host of The X Factor. The show went on to become one of the highest rating series on Australian TV and a huge commercial success with massive media coverage. Luke returned as host for The X Factor in its fourth series, and finished hosting the seventh season in 2015 before moving to the US for 12 months to progress his career. Whilst overseas, in 2016 Luke travelled to Buenos Aires, Argentina and Montreal, Canada filming Channel Nine’s primetime special Run Away with Cirque Du Soleil. 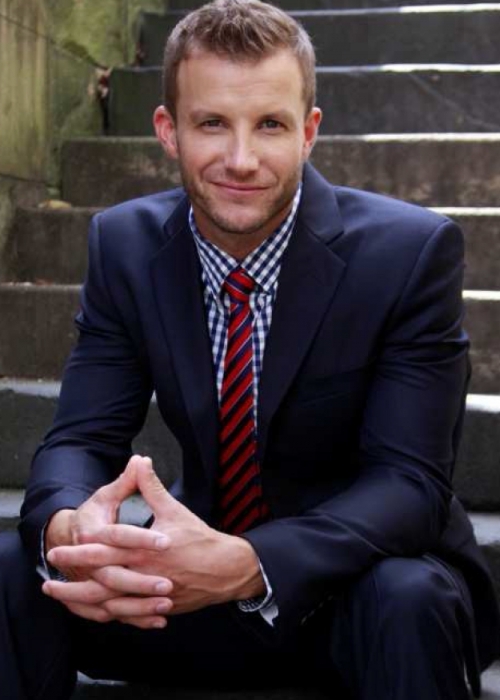 In 2017 Luke returned to Australia to host the premiere season of Channel 7’s new primetime show Instant Hotel. An extremely accomplished MC, known for his engaging personality and his ability to ad lib under pressure; Luke has hosted many major events ranging from Race Days at Randwick to Carols in the Domain. As a spokesperson and ambassador, Luke has worked with varied brands including Woolworths, Telstra, Ronald McDonald House, SunRice, and Purina.